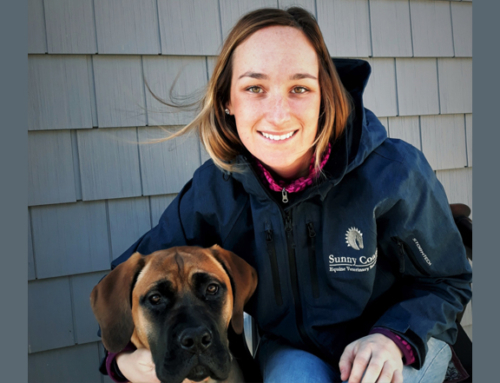 Choosing Sunny Coast Veterinary’s complete health packages gives you the flexibility of three options – where the bigger the package, the bigger the savings. Book until December 1st to take advantage of these great savings. 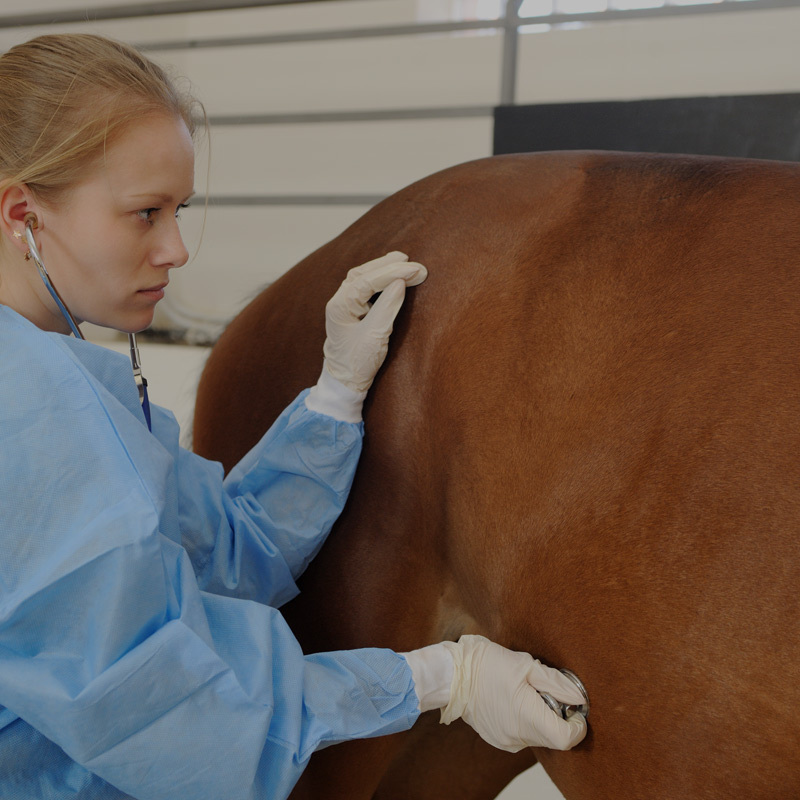 The items included in the health packages are an important part of your horse’s annual health care plan. 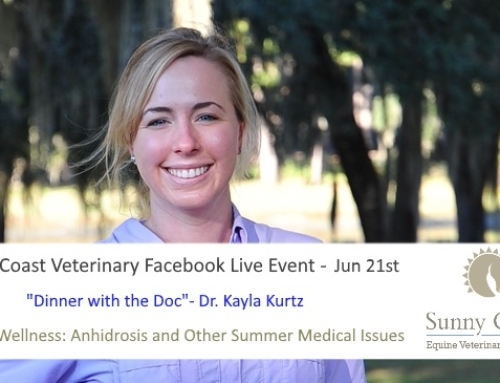 All of the the vaccinations and health plan items that Sunny Coast recommends are safe, effective, and an important part of maintaining your horse’s overall well-being. 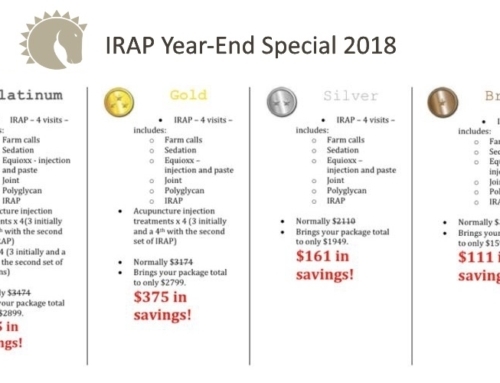 When you choose the gold, silver or bronze health plan packages from Sunny Coast you’re ensuring your horse(s) are taken care of for the entire year and giving yourself the peace of mind that we have you covered. Remember to book and confirm your health package before December 1st to take advantage of this amazing Black Friday pricing!